The ever controversial Piers strikes again! 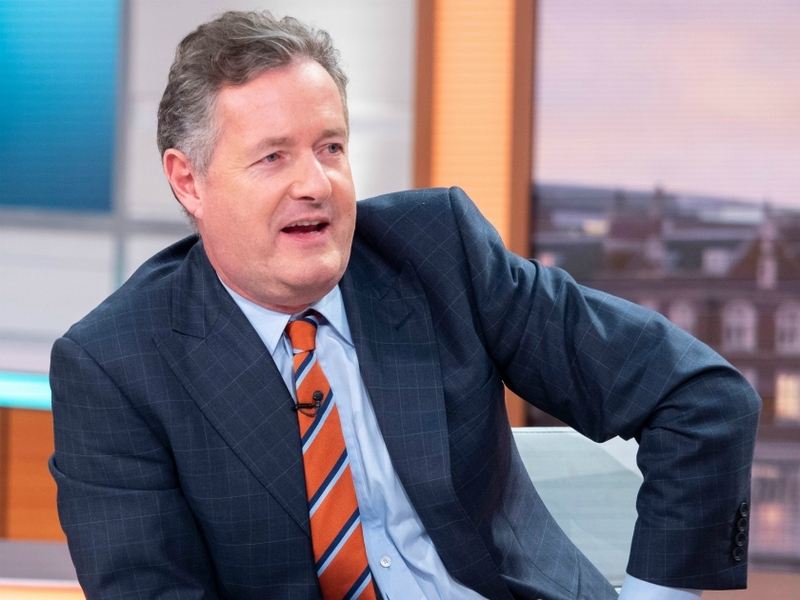 As his fiery feud with the Little Mix ladies continues to rage on, it appears the ever controversial Piers Morgan has a little bit of bite left in him. Following his comments regarding the famous foursome and their quest for total body-positivity and girl power, Piers has struck another chord during today’s edition of Good Morning Britain. This time, Piers had re-launched his extended onslaught on 27-year-old Jesy Nelson – labelling one of her new tattoos ‘irresponsible and stupid’. 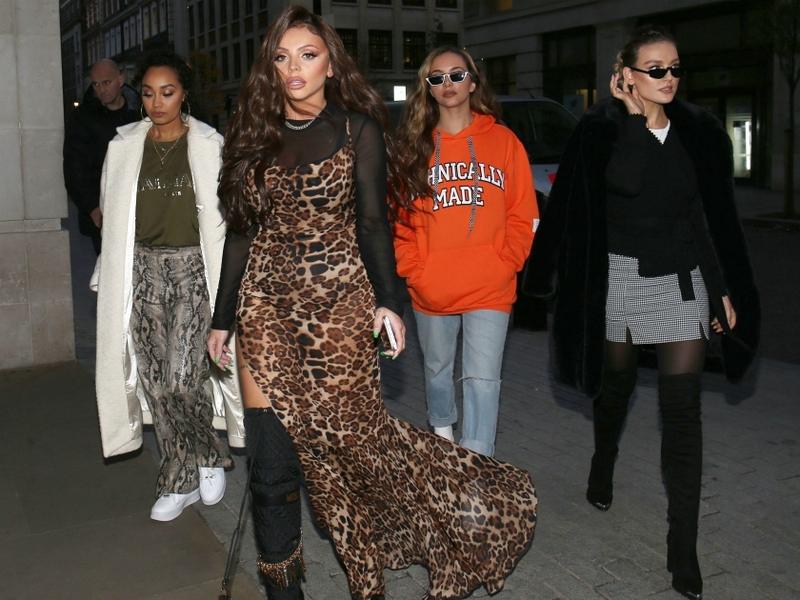 Speaking with GMB co-host Susanna Reid, 53-year-old Piers argued that one of the latest additions to Jesy’s collection of body art, a small pistol tattooed on her ribcage, was less than favourable. ‘Anyway Jesy is this great role model to millions of influential young women, who wants to empower them… she’s had a new tattoo put on herself and she posted it last night. It’s a gun,’ Piers asserted. Explaining the issue he has with the inking, Piers then added: ‘Isn’t that great? As gun crime in other countries like America rages. Revealing her series of new inkings on Instagram, Jesy had shared a post dedicated to the teeny shotgun, a small Q with a heart on her face just next to her ear and the word ‘icon’ on her forearm. However, Jesy has since decided to keep the latest editions to her body for herself – having decided to delete the post. The newbies have been added to her collection – which already included ‘girl power’ on her chest, a rose and skull on her forearm and ‘keepers’ written on the side of her body.